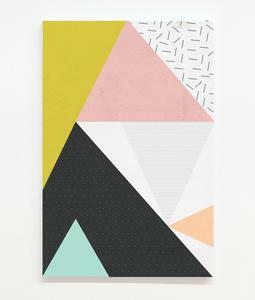 Modern geometric style stretched canvas wall art. 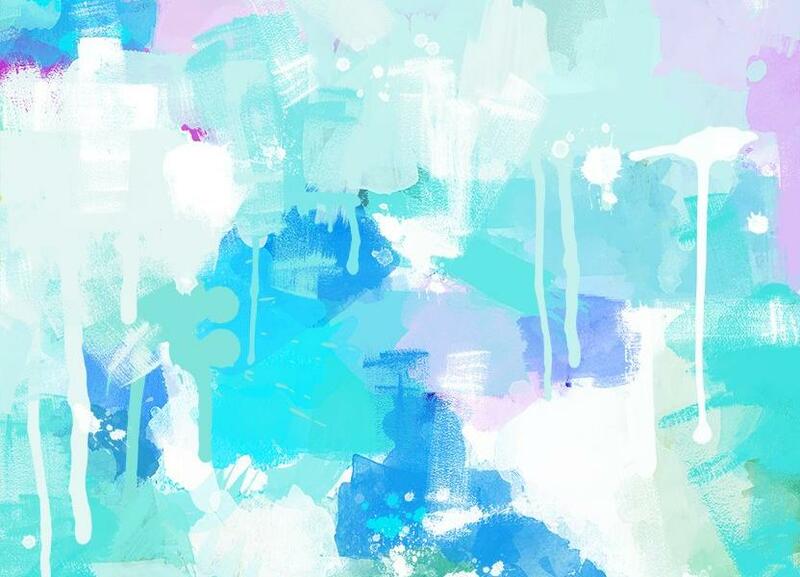 Also available as a framed print. In stock, same day dispatch before 2pm. Shop online for vintage Vogue cover wall art prints. 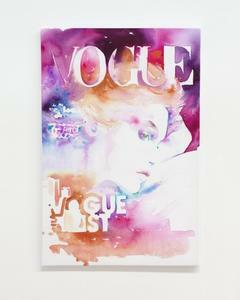 A high quality stretched canvas print reproduction of Cate Parr's List Vogue Magazine Cover. Courage, strength & power! 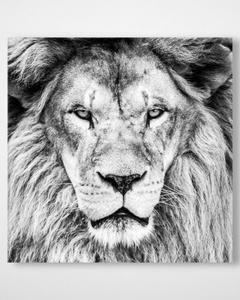 This striking canvas print of a wild lion in black and white looks stunning in any situation. A fine art photographic framed print. 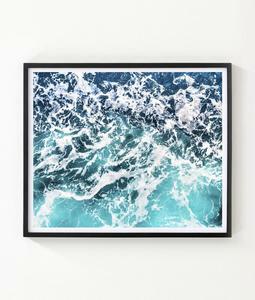 This inspiring ocean print will look stunning in a modern space. Default hanging orientation is landscape unless requested.